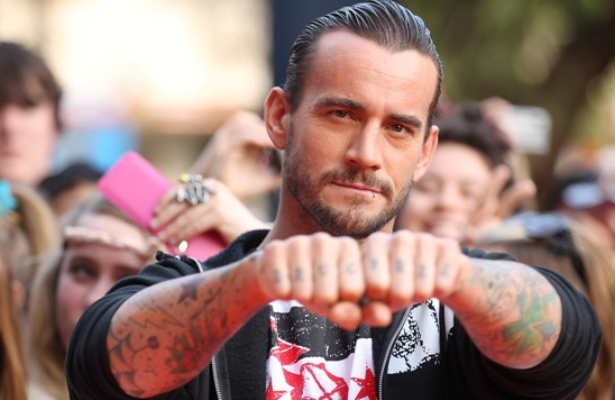 #10 – CM Punk: CM Punk left the WWE in 2014. Some speculation is that he felt that he was not in good enough shape physically to continue performing at his peak performance. He was also facing a contract negotiation in the summer of 2014, and he felt that he would not get the amount of money or airtime that he felt he deserved. No one knows for sure why he left, because he discussed his decision with no one. 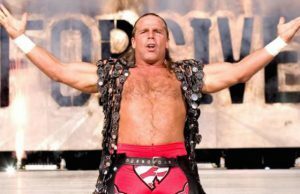 #9 – Bret “Hitman” Hart: Bret Hart left the WWE because of the handling of his championship bout in Montreal, and the fact that Vince McMahon could no longer hold up his end of the WWE contract with Hart. He told Hart to go sign with the WCW and continue his career with them. 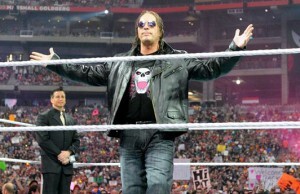 Bret Hart is a WWE Hall of Famer. As of 2014, Hart is in a Legends contract with the WWE. His net worth is around $14 million dollars. #8 – Kevin Nash: Kevin Nash will forever be known as the longest-reigning WWF Champion of the 1990’s. He has been in professional wrestling for over 20 years. Nash made his first official appearance in a movie in “Teenage Mutant Ninja Turtles II: The Secret of the Ooze” in 1991. Since then he has appeared in ‘The Association,” ‘Rock of Ages,” “Magic Mike,” and “The Newest Pledge.” Nash left wrestling at the end of a contract.